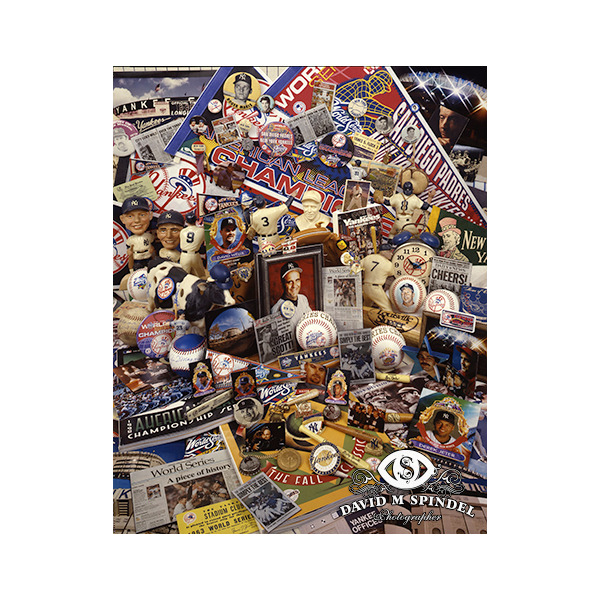 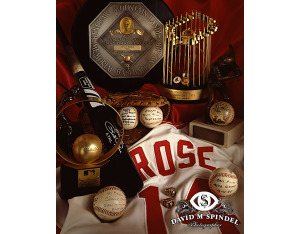 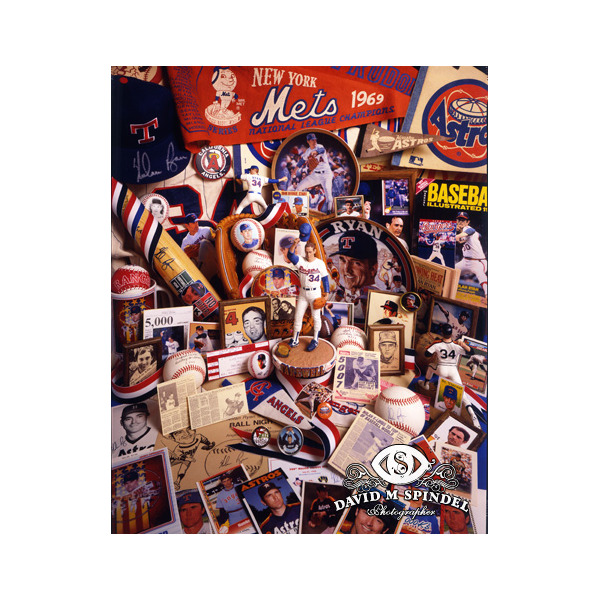 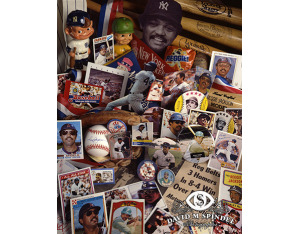 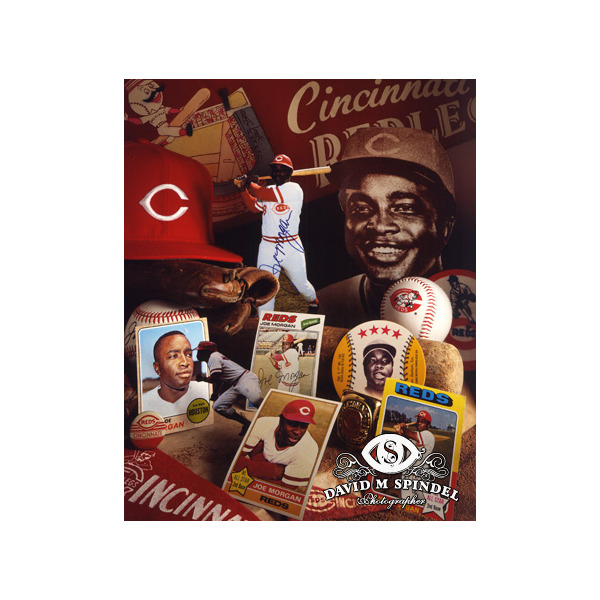 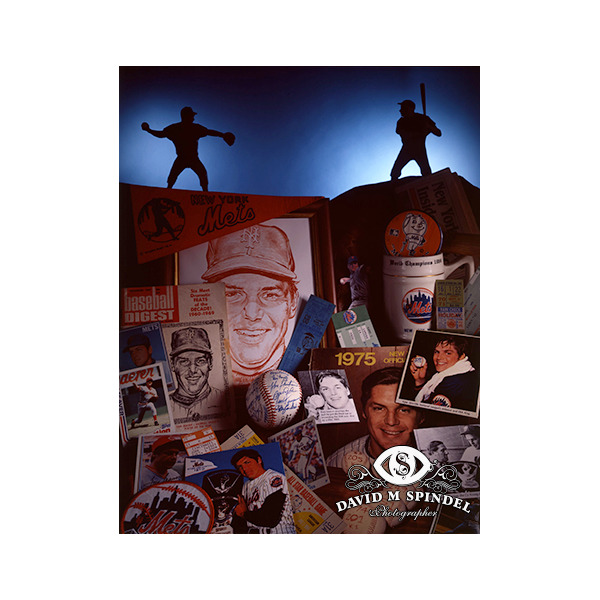 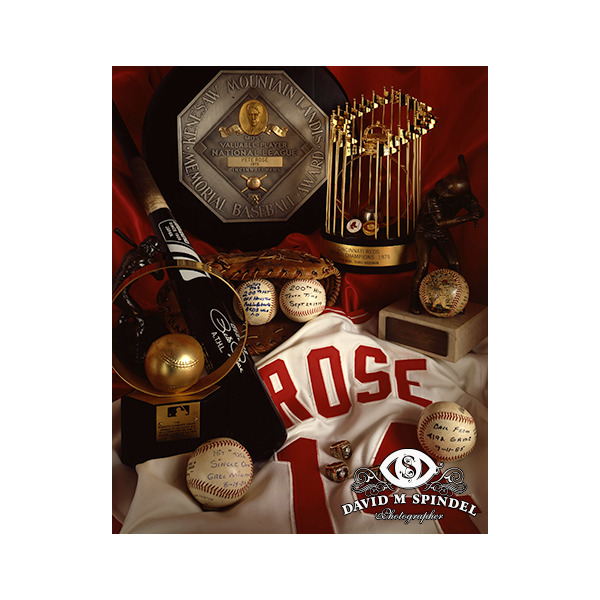 Spindel is renown among baseball fans, aficionados, and historians for having the most prolific baseball memorabilia portfolio in the world. 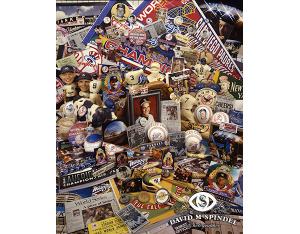 Every one of Spindel's images is like a time capsule. 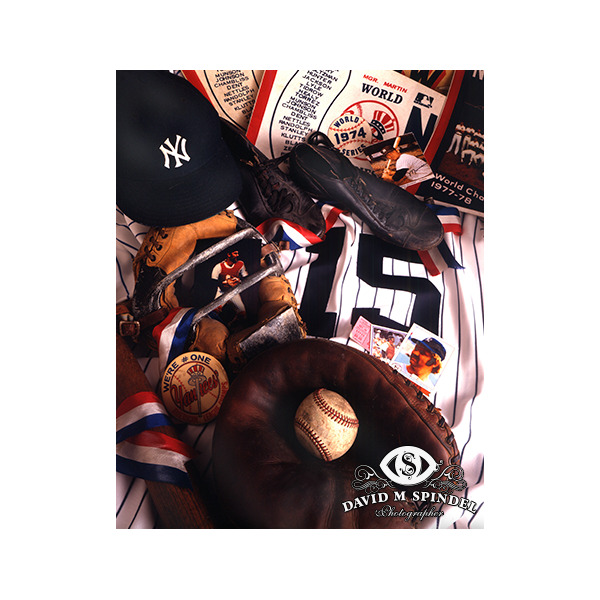 A single photograph can contain dozens, even hundreds of items. 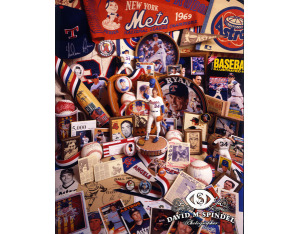 Due to Spindel's unparalleled eye for detail and keen intuition for assembling objects, the collectibles appear organized; as if they are posing and almost smiling for him behind the camera. 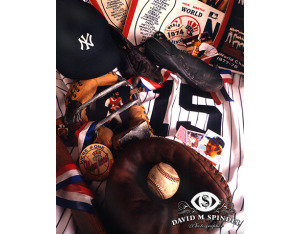 Unique relationships with numerous baseball icons granted him exclusive access to some of their most treasured keepsakes. 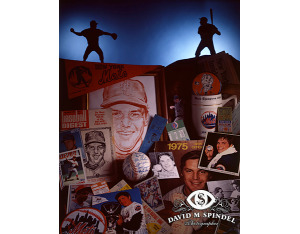 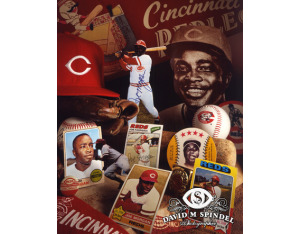 Spindel's passion for collecting a wide variety of memorabilia enabled him to create an unprecedented library of images. 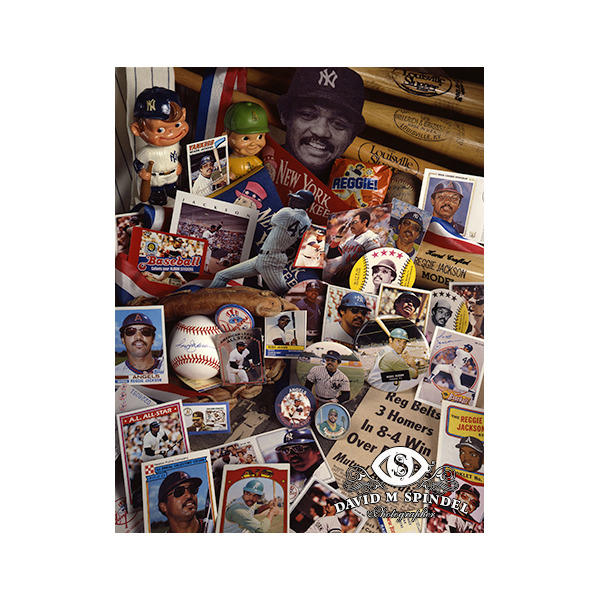 This site contains a small sample of the collection.